Weather permitting, we will open April 1st. Floating every day of the week!! 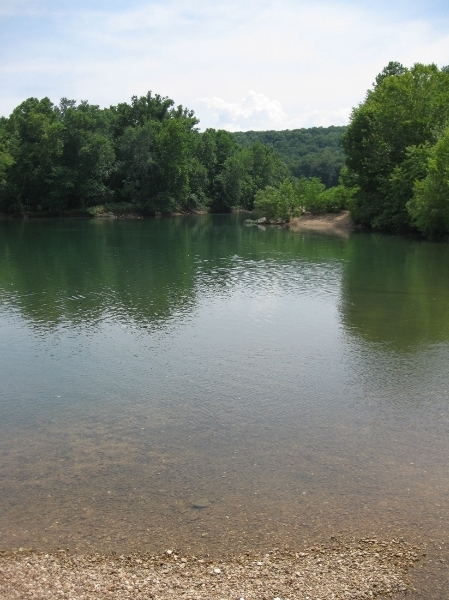 Float down the Meramec River in a canoe or raft and see some great river and wildlife scenery. Bring the entire family or your group down for a day or weekend trip. Less than 1 hour west of St. Louis. All Floats will end at Meramec Caverns.